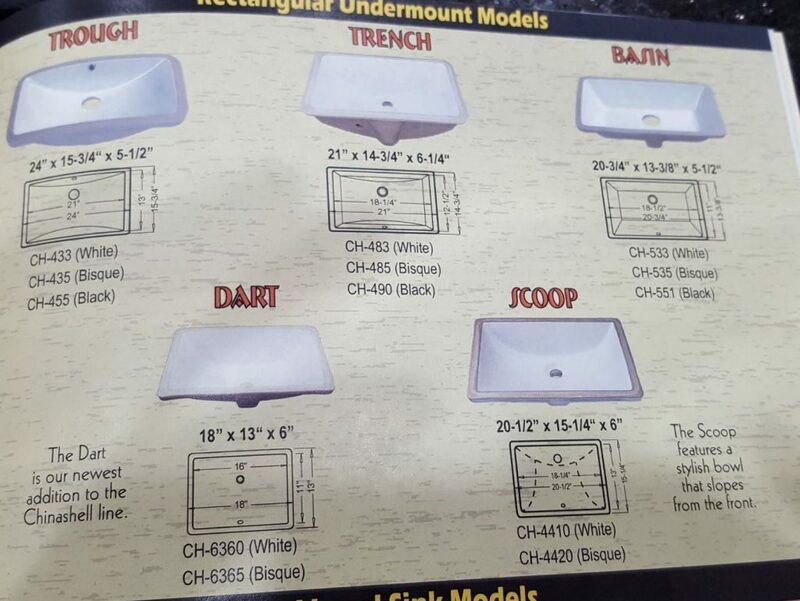 Below are some options for undermount rectangular bathroom sinks. If you see something you like, let us know. Thank you for browsing.